Fleet management is the overall management of company vehicles, which aims to achieve efficiency, productivity, and many more with least cost. This can be obtained by creating an in-house fleet tracking solutions or by outsourcing from other fleet tracking providers. This diagram shows how fleet management devices work. 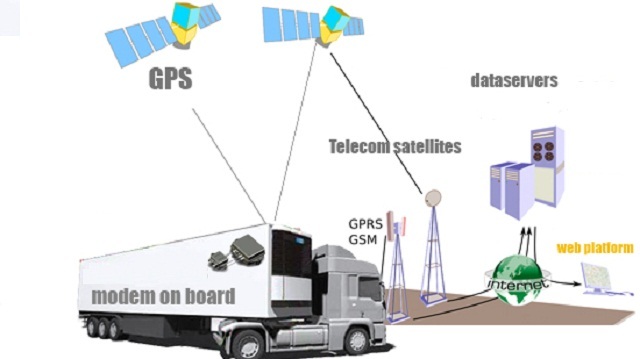 GPS or global positioning system is a navigation system that uses two dozens of satellites in the space to locate a receiver’s exact location and movement on earth. Originally developed for the U.S. Department of Defense, now the GPS technology is accessible to civilians. 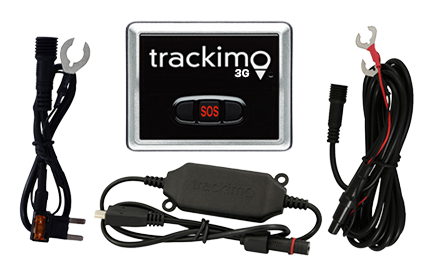 Many companies equip their fleet vehicles with a GPS receiver or GPS tracking device such as Trackimo to monitor company fleet vehicles. The fleet manager can access data regarding the fleet movement at any time by installing fleet tracking solutions software on a computer or by going online. How will the GPS data collected be used? The data collected depends on the kind of tracker that is being used and there are two kinds of GPS trackers: the active trackers and the passive trackers. Active trackers are the GPS devices that are capable of monitoring the movements of fleet vehicles in real time. Pieces of information are instantly transmitted to the receiver as it happens. 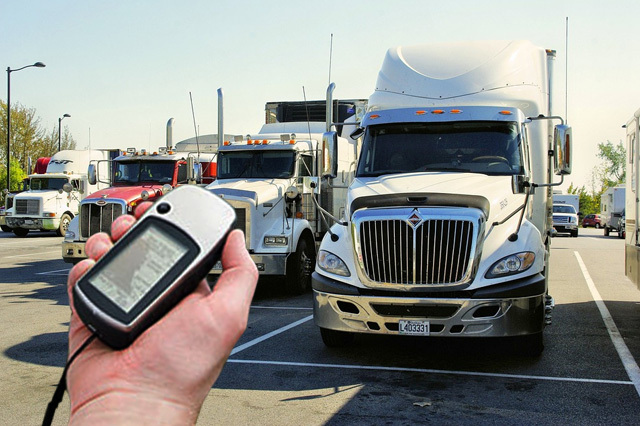 Passive trackers are the GPS devices that record fleet vehicle information and can be accessed at a later time, normally after the vehicle is back to the base. The 3G fleet tracking device can track the vehicle’s location, speed, routes traveled, duration of travels, and down times. 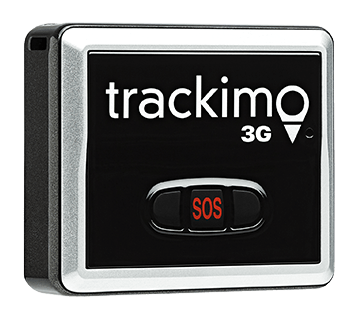 In some instances, companies using Trackimo fleet tracking solutions can reduce fuel consumption a minimum of 10 percent up to 30 percent. This means savings on fuel cost can already offset the cost of Trackimo! Trackimo can help businesses minimize the number of extra hours employees need to spend to finish their tasks. With the help of fleet tracking solutions, fleet managers can use the data collected for analyzation and understanding the areas where fleets are running ineffectively. Savings on this can reach an average of 15 percent. There are several insurance providers that offer special discounts, an average of 10 percent of the total cost, to companies that use assets recovery and driving behavior monitoring tools. Trackimo fleet tracking solutions are proven effective in tracking assets as well as driving habits. 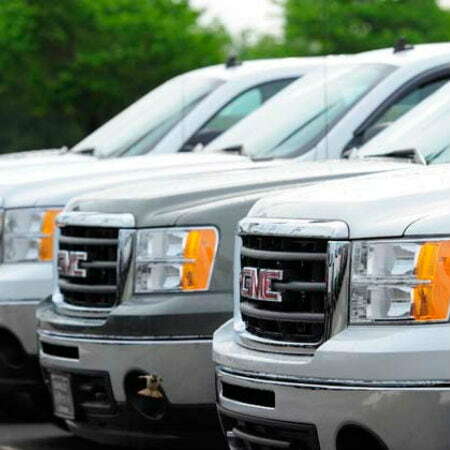 GPS tracking systems can help companies increase fuel efficiency of their vehicles and reduce travel times. The GPS technology can provide information that allows driver to pick the most efficient route to its destination, avoiding traffic jams and roads under construction. Taking inefficient routes wastes man-hours, fuel, and could ruin relationship with customers. A recent study indicates that fleet tracking solutions can reduce mileage up to 20 percent and a corresponding 24 percent reduction in driver hours. Tracking field personnel can boost productivity up to 12 percent. For every 8 hours a day, that’s an additional 57 minutes of extra working time. Just this May, 37-year-old William Eichhorn from Laurel County, Kentucky, was arrested by state police for being under the influence of methamphetamine. The truck driver had his two children in the truck when he was arrested. According to studies, drug use is common among truck drivers. They said it helped them stay awake on the road. Unfortunately, illegal substances such as methamphetamine and cocaine are mind-altering and it will manifest in their driving behavior. Fleet tracking solutions can detect a driver’s driving habits such as speeding and unauthorized down times like when a field personnel chooses to park somewhere with the engine still running and takes a nap or when a driver uses company resources for some personal errands during working hours. If fleet managers have all these information, they can find a way to address this problem by either talking or giving training to personnel involved or hire a new driver. These are some of the fleet management problems that can be solved with fleet tracking solutions. 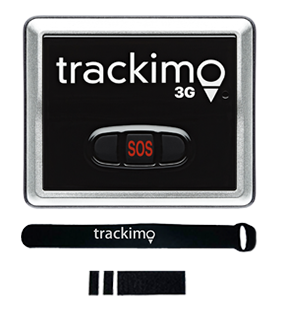 In the end, Trackimo GPS fleet tracking can help your company achieve efficiency, boost productivity, and save money. To know more about how Trackimo can help you reduce your company expenses, call us today.